Breast removal is a cosmetic surgery that reverses the effects of breast augmentation by either removing the implant or by changing its shape and size. The cost of breast implant removal in Dubai will depend upon the type of procedure you chose for the implant removal. The already existing breast implants are repositioned. Breast implants are removed and no new implants are placed. Existing implants are replaced with new implants. The building of calcium in the implant area. Necrosis or the presence of dead tissues around the implant. The surgery is also done in case of capsular contracture. The most common reasons for removal of breast implant are following. It can be personal choice women might feel that the shape or size of their breast is in the wrong position caused due to pregnancy, weight gain or weight loss. Complication can occur due to tension band asymmetry, leakage of silicone into the body, infection, displacement and capsular contracture. Complications with breast implant might occur such as folding, implant, and deflation which can occur in case of the saline-filled breast implant. Breast implant removal is a surgical procedure that is performed under general anesthesia and I it takes one to three hours to be completed. You might be even be allowed to go home on the same day of your surgery. In case your breast implants are made up of saline the surgeon performing surgery on you might choose to deflate your implants instead of removing them. The surgical procedures of Implant removal are performed done under local anesthesia and depending on your results can either chose to have a breast lift or breast implant replacement procedure. In this procedure, incisions will be made in the same area where breast implant surgery was performed. If you are suffering from the condition such capsular contracture then the hardened capsule will be removed to make the healing faster. A breast lift might be performed at the same time as your breast implant if the breasts are sagged and stretched. Excess skin will be removed and breast will be tightened to give better support to your breast. There are cases in which the surgeon will resize the areola to fit the new shape of breasts. The cost of breast implant removal in Dubai will depend upon the results that you want from breast reduction.  The cost will also depend upon the type of breast reduction you desire such as breast implant replacement, breast implant with a breast lift, deflation or just simple breast implant. Each choice will have a different cost. Dubai Cosmetic Surgery offers the best breast implant removal in Dubai. 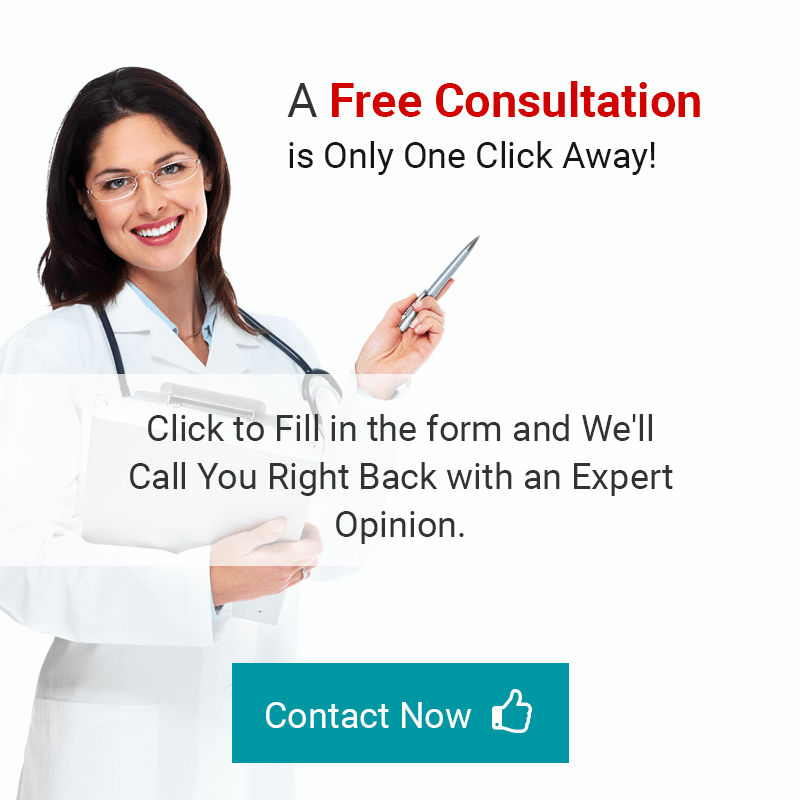 We also offer free online consultation with highly skilled surgeon all you need to do is fill the form below and we will contact you in instantly.